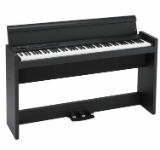 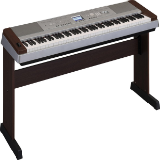 Below, please take a look at our interactive table which includes a list of all our our digital piano and keyboard reviews. 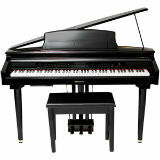 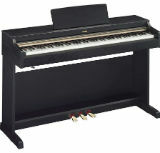 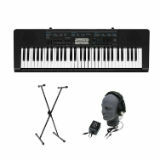 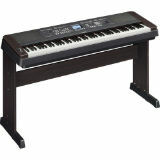 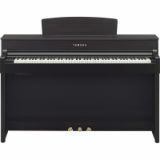 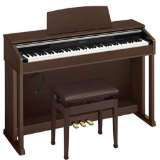 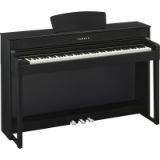 This list not only includes digital pianos, but starter keyboards, MIDI keyboard controllers and synthesizers. 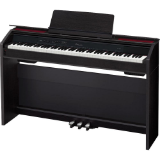 Not only can you use the search function in the table to find a specific review, but you can also display as little as five rows (reviews) at a time or as many as 100. 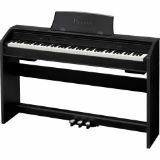 As we continue to review more instruments, this table will be updated accordingly, so please feel free to check back as often as you’d like to see our latest reviews.